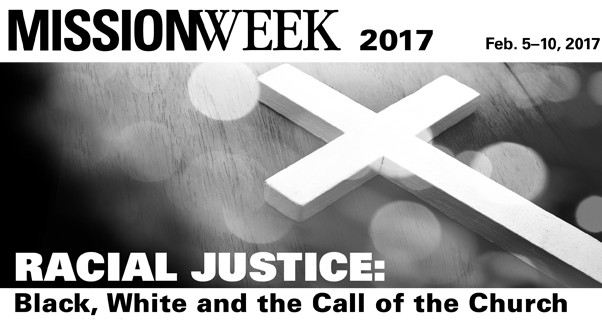 Lately I have been asking, “Is racial justice at all possible?” In these increasingly turbulent and divisive times, often we seem to move forward a step or two only to be pushed back four or five. But then I think of Murray’s words and the power of community, particularly the church community. The Church has long been the glue that binds us together to fight back against injustice. It is to the Church that we go for solace, for repair, for hope. It is from the Church that we seek answers, guidance and grace.